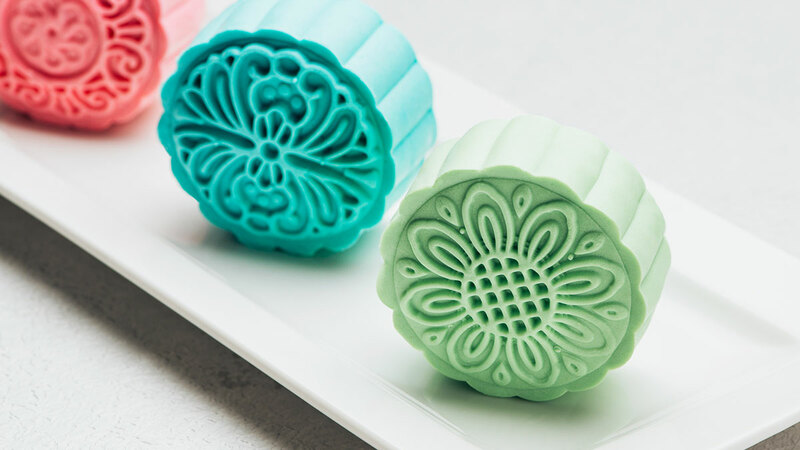 It's that time of the year again: The Mid-Autumn Festival is on September 24, 2018, and one of the festival's main attractions is mooncakes! The moon is at its brightest and a lot of Chinese legends are tied to this festival. 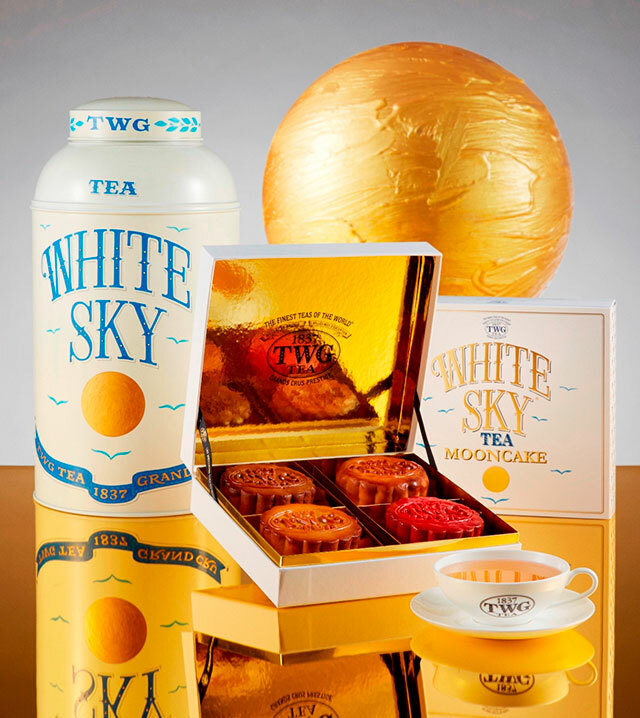 To celebrate this occasion, TWG Tea launched its White Sky Tea Mooncake Collection. The traditional box comes with four flavors, each infused with a different flavor: Constellation (with Singapore Breakfast Tea), Harvest (with Camelot Tea), Jewel (with Chocolate Tea), and Ruby (Blossom Tea). This traditional set is priced at P2,150. 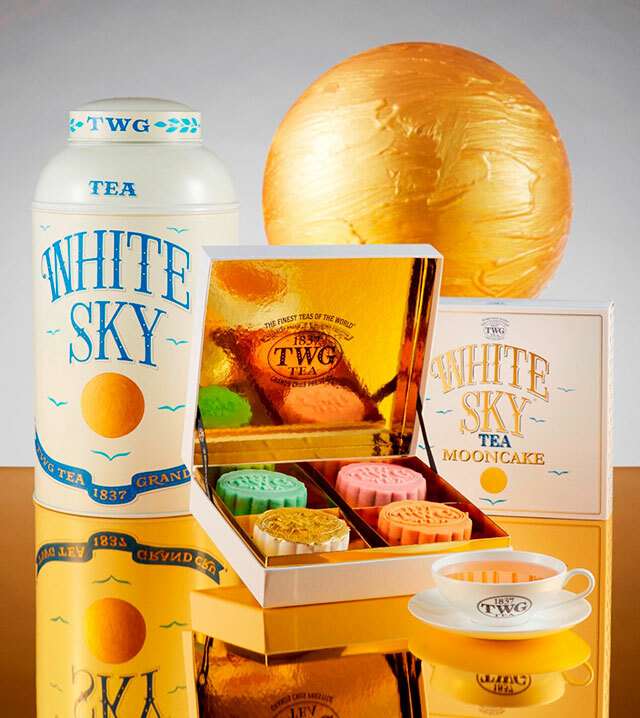 For those who prefer snowskin mooncakes, TWG Tea has another set priced at P2,588. The flavors include: Pure (infused with White Tea), Serenity (Earl Grey Fortune Tea), Jade (Paris-Singapore Tea), and Illumination (Okayti Tea). Available at all TWG Tea Salons & Boutiques in the Philippines until September 23, 2018.